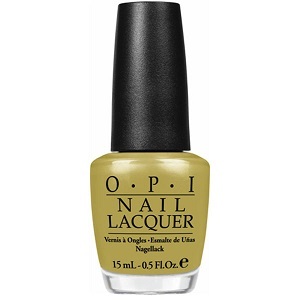 OPI Nail Polish, Don't Talk Bach To Me, NLG17, .50 fl. oz. Yellow-toned light green nail color with subtle shimmer.